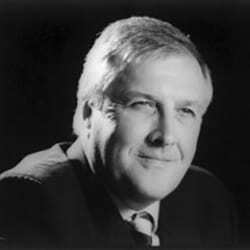 Howard Shaw is a specialist family law barrister who deals with complex financial disputes, often involving an international element, overseas trusts and Anstalts. He has advised and acted in many cases ranging from the very wealthy to those of more modest means. He has wide experience of cases where the wealth has been either inherited or gifted. Amongst his clients have been high profile people in the professions, business, show business and sport. He is used to working alongside other professionals such as accountants and valuers. 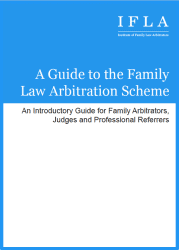 Many of the cases in which he has been involved have been reported and include some of the leading cases in respect of financial disputes between married and unmarried couples. Having started his career in criminal law, he then moved into civil law where he practised for some years in the field of medical negligence. Shortly after his move to 29 Bedford Row he became a specialist family law practitioner. 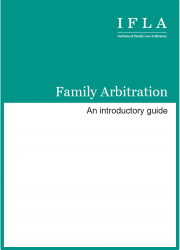 He is a firm advocate of arbitration as a solution to family and relationship breakdowns as it offers a private, quick and cost-effective remedy. He offers Early Neutral Evaluation of the likely outcome of financial disputes and is very flexible as to arrangements, which include a willingness to arbitrate abroad but only on the basis that English law must be applied. He qualified as a collaborative lawyer in 2009 and was admitted to the Bar of the Republic of Ireland in 1998. He lives in London and is married with two children.